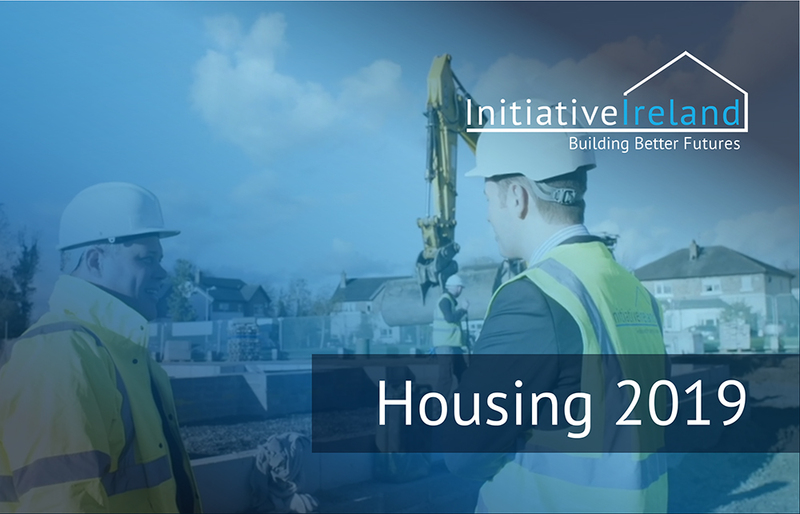 Initiative Ireland today released its annual housing report, entitled Housing 2019. The report provides a performance review on the supply of houses across the country and highlights key concerns regarding a mismatch in nationwide housing supply and demand, most notably within the Greater Dublin Area. Housing 2019 builds on the company’s inaugural report published last year. 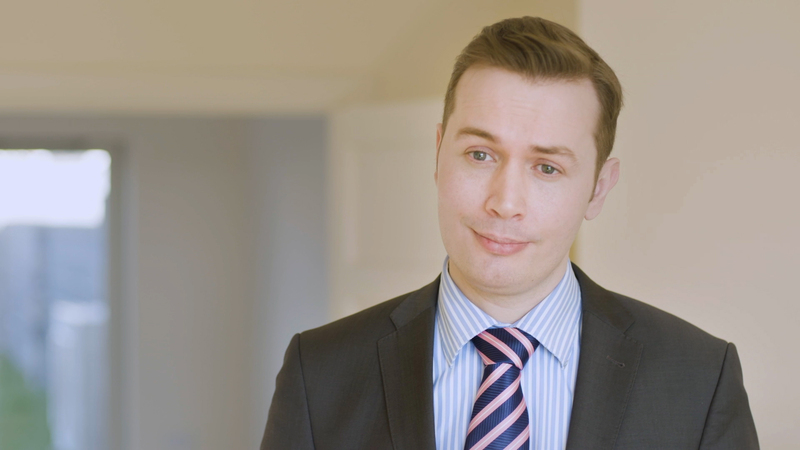 Initiative Ireland is a social impact finance firm, specialising in the provision of lower-cost alternative finance loans to experienced developers. The company founded in 2015 as a digital challenger within the Irish finance market, is headquartered at NovaUCD, the Centre for New Ventures and Entrepreneurs at University College Dublin. The Housing 2019 report provides an overview of housing supply volumes by region compared to Initiative Ireland’s demand forecasts, which it has modelled based on population growth, employment and other data sources over the last 25 years. On a purely numeric basis, the Greater Dublin Area (comprising of Dublin, Meath, Kildare, and Wicklow) appears to perform best achieving 60% of demand volume but when assessed for affordability of supply it performed worst nationwide. Ireland’s current average gross household income stands at €57,200. Even with the Government’s ‘Help-to-Buy’ Scheme and assuming a 90% LTV Mortgage, Initiative Ireland’s analysis indicates that such households would have been able to access less than 5% of the new housing stock delivered last year within the Greater Dublin Area, as highlighted in the report. By comparison, the Midland Region (comprised of Laois, Longford, Offaly, and Westmeath) only delivered 30% of New Housing Demand but 80% of these homes were affordable by comparison. Housing 2019 also raises concerns that the Central Bank’s 3.5x borrowing cap is disproportionately impacting lower-income families in the Greater Dublin Area, locking them out of ownership and into higher cost rents and/or social housing alternatives. While purchasing power is limited Housing 2019 shows that most households can afford to borrow and service larger mortgages at lower cost relative to rents and without committing more than 25% of their monthly income to rent/mortgage payments. As such, it suggests a more nuanced, staged borrowing model would better serve to stimulate the production of affordable housing and provide more security of tenure and reduce monthly outgoings for lower-income families.